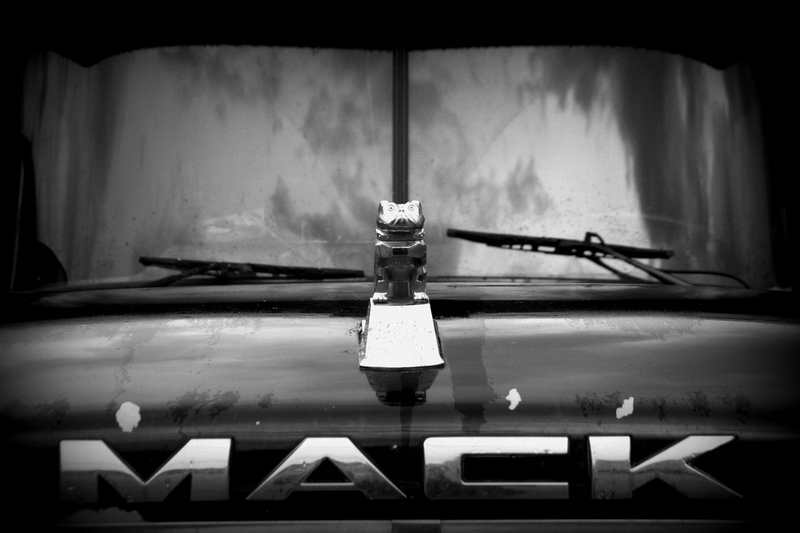 Founded in 1993, BGT, Inc. is your one stop location for all of your trucking needs. With more than 25 trucks available for work, we are small enough to be cost effective but big enough to accomplish the task. We are based in Ohio but available for service across the United States. We have the ability to handle the aggregate and trucking logistics for the large oil field pads currently being built in Southeastern Ohio and West Virginia. 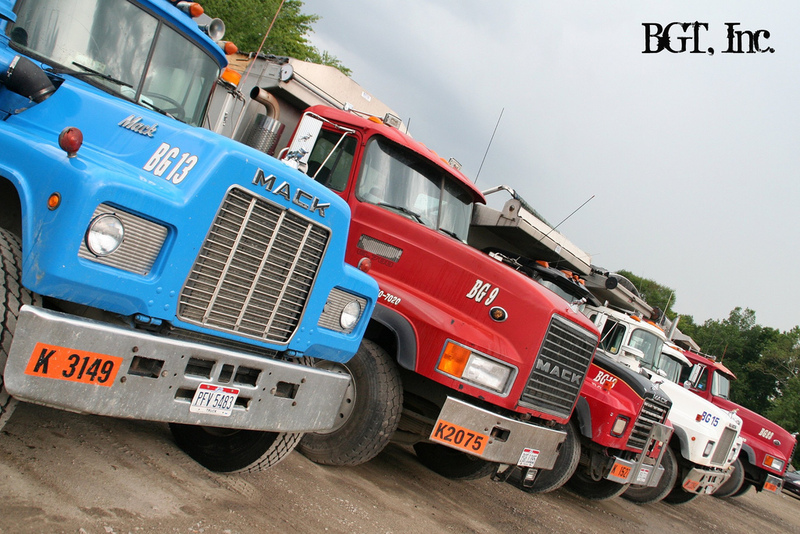 BGT, Inc owns 22 multi-axle dumptrucks but we have the ability to broker an additional 40 plus trucks. Please call us with your location and bidding requirements as we are a local company who works with all the local aggregate providers. Please check out our Sales Page for our latest deals. Trucking, Oil Fields, Natural Gas, Oilfields, Transport, Crusher, Scrap, Lowboy, Low Boy, Gravel, Dump Beds, Dump, Dumptruck, Dumptrucks, Hauling, Haul, Heavy Duty Trucking, Heavy Duty, Trucking, Semi, Mack, Cat, Cat Dion, Screening Plate, Limestone, topsoil, Central Ohio, Ohio, Muskingum, Zanesville, Carrollton, Carollton, Carrolton, Perry, Coshocton, Fairfield, Guernsey, Cambridge, Cumberland, Adams County, West Union, Allen County, Lima, Ashland County, Ashland, Ashtabula County, Jefferson, Athens County, Athens, Auglaize County, Wapakoneta, Belmont County, Saint Clairsville, Brown County, Georgetown, Butler County, Hamilton, Carroll County, Carrollton, Champaign County, Urbana, Clark County, Springfield, Clermont County, Batavia, Clinton County, Wilmington, Columbiana County, Lisbon, Coshocton County, Coshocton, Crawford County, Bucyrus, Cuyahoga County, Cleveland, Darke County, Greenville, Defiance County, Defiance, Delaware County, Delaware, Erie County, Sandusky, Fairfield County, Lancaster, Fayette County, Washington Court House, Franklin County, Columbus, Fulton County, Wauseon, Gallia County, Gallipolis, Geauga County, Chardon, Greene County, Xenia, Guernsey County, Cambridge, Hamilton County, Cincinnati, Hancock County, Findlay, Hardin County, Kenton, Harrison County, Cadiz, Henry County, Napoleon, Highland County, Hillsboro, Hocking County, Logan, Holmes County, Millersburg, Huron County, Norwalk, Jackson County, Jackson, Jefferson County, Steubenville, Knox County, Mount Vernon, Lake County, Painesville, Lawrence County, Ironton, Licking County, Newark, Logan County, Bellefontaine, Lorain County, Elyria, Lucas County, Toledo, Madison County, London, Mahoning County, Youngstown, Marion County, Marion, Medina County, Medina, Meigs County, Pomeroy, Mercer County, Celina, Miami County, Troy, Monroe County, Woodsfield, Montgomery County, Dayton, Morgan County, McConnelsville, Morrow County, Mount Gilead, Muskingum County, Zanesville, Noble County, Caldwell, Ottawa County, Port Clinton, Paulding County, Paulding, Perry County, New Lexington, Pickaway County, Circleville, Pike County, Waverly, Portage County, Ravenna, Preble County, Eaton, Putnam County, Ottawa, Richland County, Mansfield, Ross County, Chillicothe, Sandusky County, Fremont, Scioto, County, Portsmouth, Seneca County, Tiffin, Shelby County, Sidney, Stark County, Canton, Summit County, Akron, Trumbull County, Warren, Tuscarawas County, New Philadelphia, Union County, Marysville, Van Wert County, Van Wert, Vinton County, McArthur, Warren County, Lebanon, Washington County, Marietta, Wayne County, Wooster, Williams County, Bryan, Wood County, Bowling Green, Wyandot County, Upper Sandusky, Heavy Duty Towing, Limeston, Aggregate, Oil field pads.